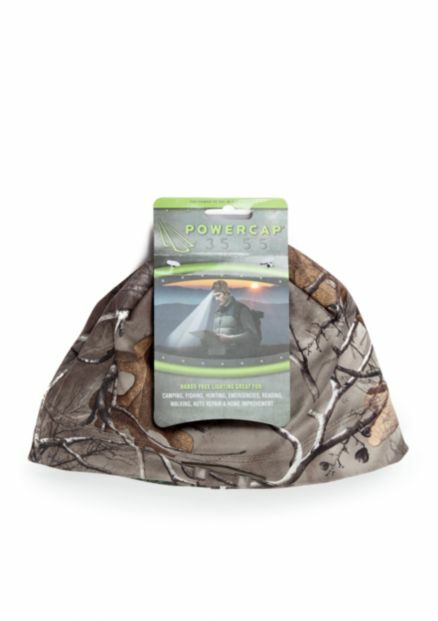 Several years ago Tennessee Battery Sales became a retail outlet for Cole Personal Safety products (Panther Vision Power Caps). Officer Cole has graciously allowed us to also carry one of his latest products, Wildfire 18% Pepper Spray. The Wildfire 1/2 oz. Pepper Spray has a range of 6-8 feet. It comes with a colored injection molded poly holster. Each unit provides 6-10 one second bursts and comes with a belt clip, key chain, and safety lock. Available in red, blue, pink and black. 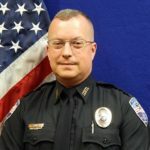 For anyone wanting/needing personal safety and security items, please visit colepersonalsecurity.com/ (retail online store for safety products) or colepersonalsafety.com (or visit their Facebook page) for personal handgun training and carry permit classes. 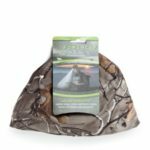 Awesome people, great products and the safety training you need. ***DISCLAIMER*** This has been an unpaid endorsement of Officer David Cole, his cohorts, and their products! WILDFIRE PEPPER SPRAY is hot, hot, hot. Made from Oleoresin Capsicum (OC) pepper in a non-toxic, non-flammable, non-lethal solution pressurized with CO2. Contains a non-toxic vegetable dye to aid in assailant identification. Derivative of 3 million Scoville Heat Units (SHU) – Law-Enforcement Strength. This pepper spray causes pain, inflammation of the eyes, nose and upper respiratory system. Effects may last for up to 45 minutes. Instructions for use on each unit. MADE IN THE USA. 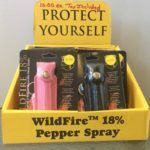 Wildfire 18% Pepper Spray has been declared the hottest and most effective OC spray on the market by several independent laboratories.